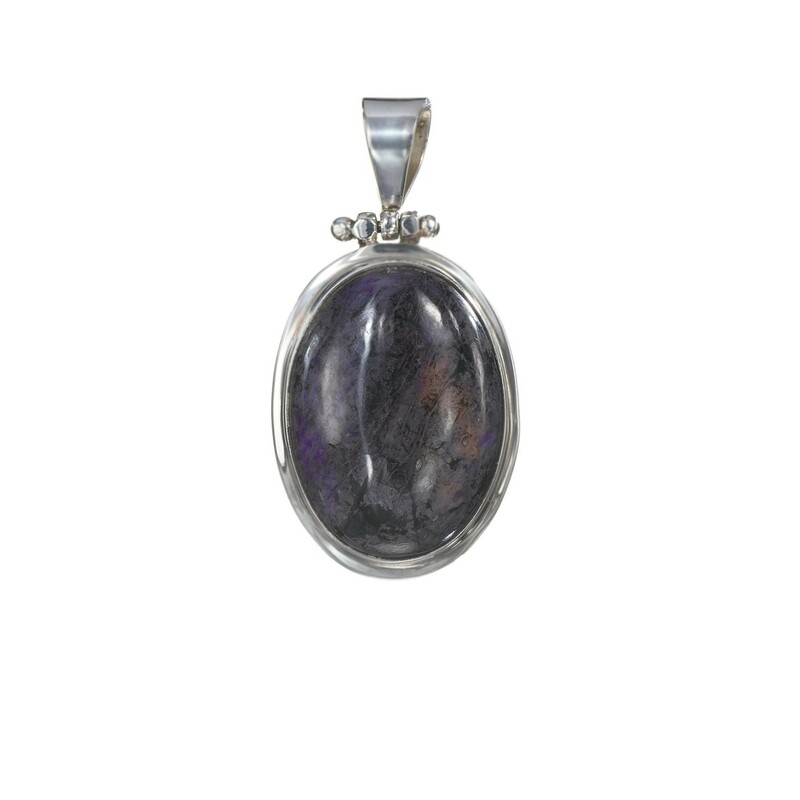 Indulge in the Vintage Lavender Agate Pendant and be blessed with this gorgeous birthstone jewelry. A stone of strength, Agate re-balances the body, mind & spirit, eliminating and transforming negativity. A combination of modern sophistication & design with healing abilities, this ... Read more. Indulge in the Vintage Lavender Agate Pendant and be blessed with this gorgeous birthstone jewelry. A stone of strength, Agate re-balances the body, mind & spirit, eliminating and transforming negativity. A combination of modern sophistication & design with healing abilities, this gemstone jewelry brings back the lost charisma and builds an innate power.